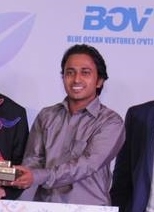 I am Ashen Gomez, founder Mobisec (Pvt) Ltd, A graduate from University of Peradeniya. Ideamart has given me an opportunity to expand my professional network as I met many renowned individuals through the Ideamart network. 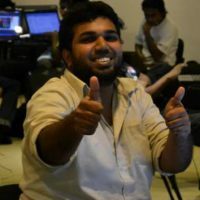 I am Ruwan Dissanayake, a graduate from University of Moratuwa and Co-Founder/CEO at Extrogene Software (pvt) Ltd. 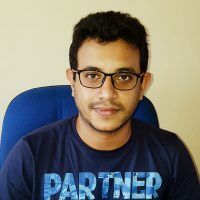 The support that I received from Ideamart has helped me immensely to develop and market my app as well as to initiate my own startup. 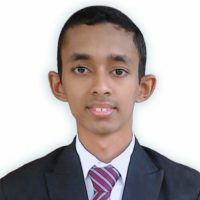 I am Nuwan Jaliyagoda, Dharmaraja College, Kandy. As a student, I am happy to see what I have achieved with ideamart and the opportunities I got. My heartiest thanks to everybody who helped me in my success, specially Ideamart Team. I am Yasas Pasindu. 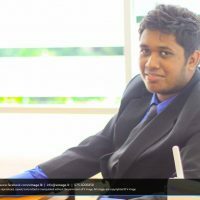 As a school student, Ideamart gave me a great opportunity to pave a successful career. I would like to invite all school students who are interested in this platform. And I would like to say that Ideamart is a great app development platform. I am Fawzan M.M.Ideamart brought the right platform to everyone’s hand not just the chosen one’s hand. Ideamart gave me a fantastic business to be in. The only thing I had was the passion and drive and it is now turned into a successful business. I have developed a platform called KloudMart, which is a Software Platform where users can create multifunctional apps without programming.